Nobody talks about miscarriage enough. Talking about it was what got me through it. 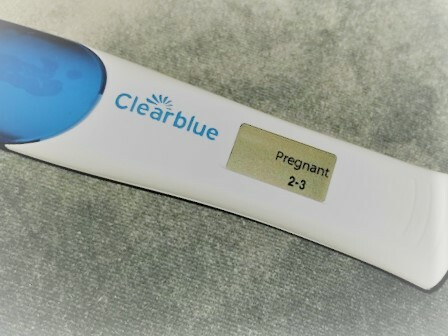 My first pregnancy ended in miscarriage and even though I have a beautiful daughter now (that I wouldn’t have if i’d had my first baby) it still makes me sad to think about it. Even though i’d not change it now. I completely agree Millie. I’m not sure why it’s not discussed more?